Previous Where does the time go? It is JULY!!! So glad you shared. What fun! Thanks, Debbie…it was quite a week! Thanks! It is a wonderful event. 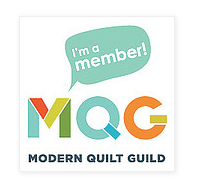 My first time involved with The Quilter’s Affair! I will look forward to your post! Thank you! You always do the same!